This beautiful and very practical combi-wardrobe is a fantastic addition to our range of modern and contemporary furniture. 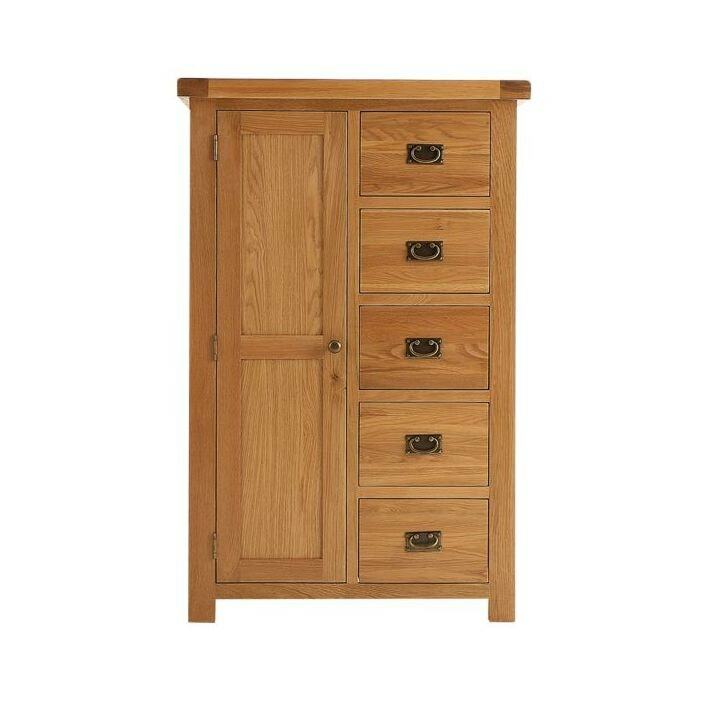 Handcrafted and carefully built using natural oak, the quality of this wardrobe is sure to astound. Working well in any bedroom setting, this combi-robe will be become an instant favorite.